you an alternative to high priced dealership service. You’ll find the same high quality work that you would find at a dealership for about a third less for most services and in some cases, 50% off or more. 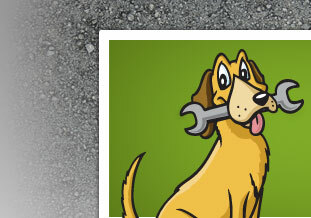 We service all makes and models, domestics and imports, no matter how old or how new. We have state-of-the-art diagnostic equipment and use AC Delco replacement parts. 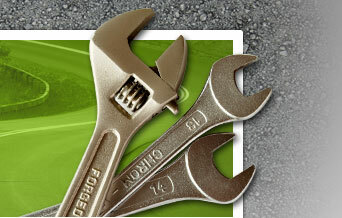 We guarantee our service and the work is warranted for at least 12 months/12,000 miles. We accept most major extended warranties, (with prior approval). We are more than competitively priced and even honor most competitors’ coupons! PA State Inspection, PA State Emissions Test, Check Engine Lights, Tire Rotations, Brake Repair, Oil Changes, Wheel Alignments, Fluid changes, Wiper Blades, Tires, Batteries, Transmission Service, Exhaust Systems, Drive Train, Electrical System, Timing belts, Accessories installed. 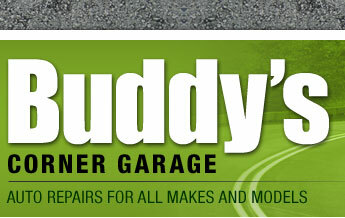 ©2009 Buddy's Corner Garage. All rights reserved.